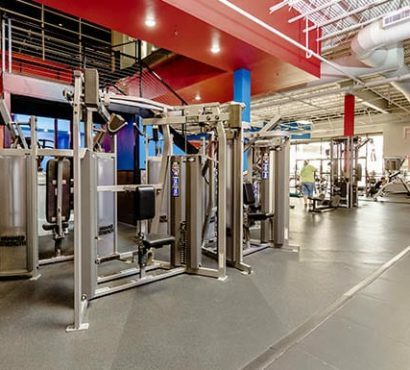 Sometimes, it can be overwhelming to choose what equipment to use at the gym in Corpus Christi. 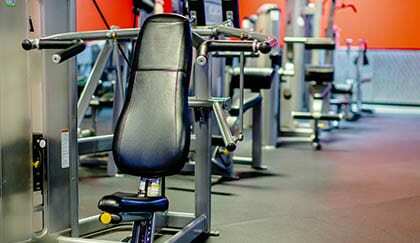 Circuit training is designed to help you work out specific areas of your body while moving around the gym. 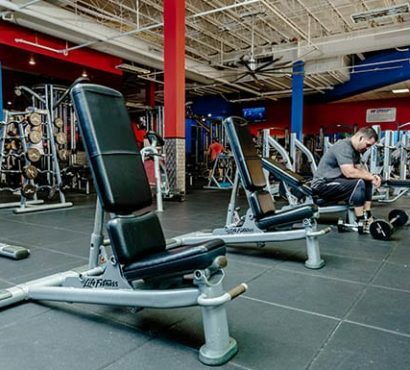 At Freedom Fitness you’ll find a nice layout that helps make circuit training easier. You can start at the treadmills and work your way through weights and strength exercises, and end your workout by stretching. Rev your heart rate and tone your muscles in one circuit training routine. Keep it moving, with little rest in between, for the best results!